Did you see that ludicrous display last night? No? Now is that really what someone with the same code-name as the Boss would do? 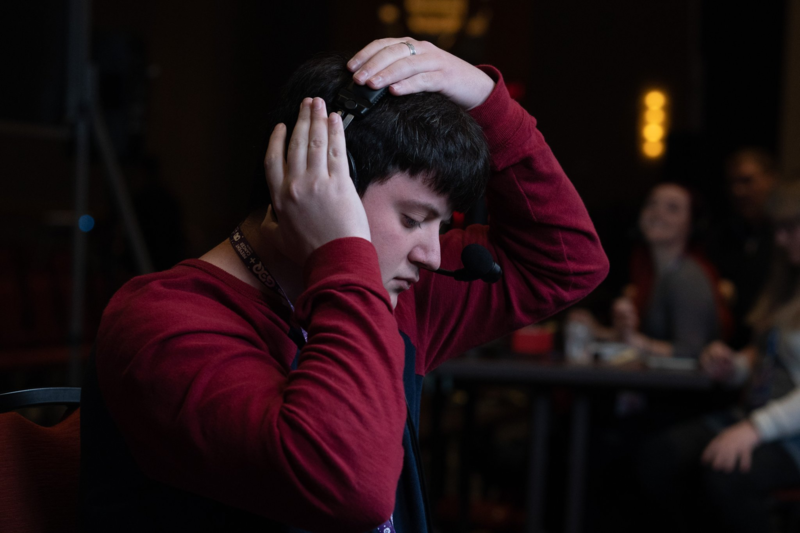 Here’s the first Metal Gear series run of AGDQ 2019! Ladies and Gentlemen, Metal Gear Solid 2 by Tyler2022!